Chad has been working in physical medicine and rehabilitation (PMR) and pain management for the past 3 ½ years. 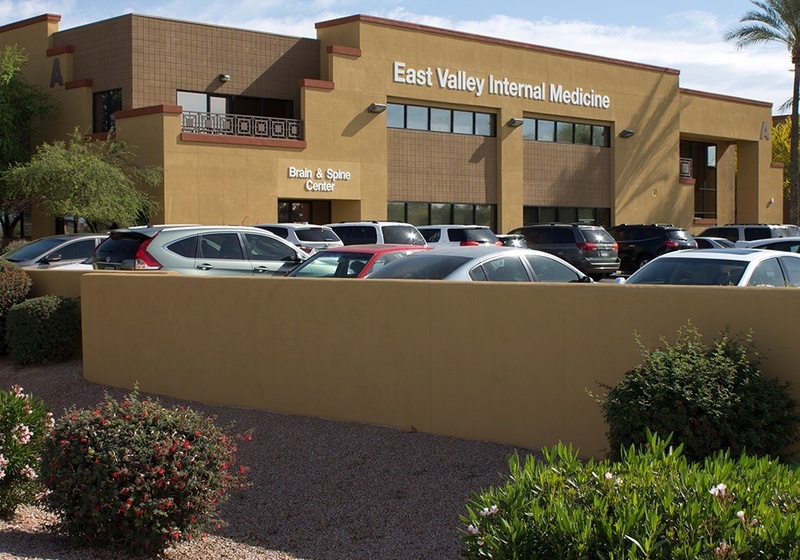 Before that, he worked in general orthopedics at a chiropractic clinic in Phoenix and had brief experience working in primary care. His favorite part of practicing medicine is helping patients become more active and helping them lead a healthier lifestyle. Native to Mesa, AZ he is married to his beautiful wife and together they have a furry 75-pound 5-year old Goldendoodle named Gabriel. Before being a PA, Chad worked as an analyst advisor in public policy/politics and government at the state and local level in AZ. Outside of practicing medicine, he enjoys hiking and swimming. Chad earned his bachelor’s degree from the University of Arizona and his masters of medical science (MMS) from Midwestern University in Glendale, Arizona. 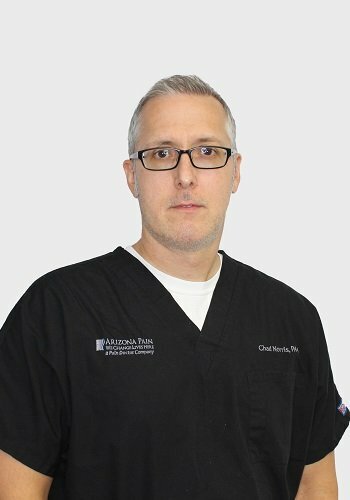 Chad has been a member of the American Academy of Physician Assistants since 2009.